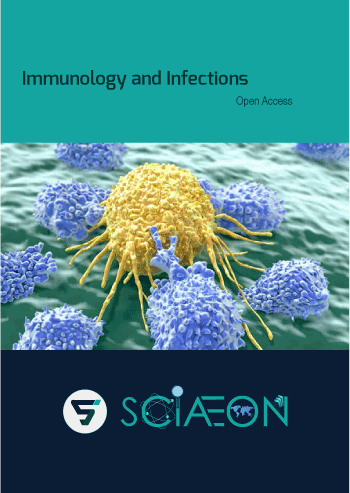 Cutting Edge is the rapid publication section, the journal Immunology & Infection is presenting short reports, reviews, research articles, case reports, and brief commentaries on controversial subjects of broad interest to immunologists describing significant advances in an area of immunology. It also brings together the knowledge from all the fields involved in clinical practice and infections. The journal has broad scope ensuring that work published reaches the widest possible audience and promoting the highest standards of scientific exchange and education. This broad perspective makes the journal an invaluable information source for researchers, lecturers and students alike.